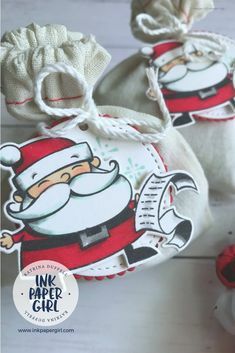 The Wonder of Christmas – Stampin’ Up! So it just occurred to me, that while I’ve been happily playing away with the NEW “The Wonder of Christmas” stamp set in my craft studio, that I haven’t actually shared any pictures with you…..
I’m totally smitten with this stamp set. I can’t stop playing with it….and I have SO many ideas & not nearly enough time to share them all with you, especially as Christmas is only 9 weeks away!! Without further ado, lets have a look at a couple of quick & easy layouts that you can do at home. So these pretty girls have been water coloured by hand, using Stampin’ Up! Aqua Painters & water colour paper. I have chosen to go with a traditional colour scheme using Real Red & Smoky Slate (as silver). I’ve also used some Glimmer paper in Silver for the extra sparkly star & of course they’ve both got some Wink of Stella Clear on their wings & halo’s so that they have some shimmer & sparkle to them :-). Now if you wanted to try something a bit different & mix in a few more colours you could always try something like the pictures I’ve popped below. This colour combination is Sweet Sugarplum, Elegant Eggplant & Soft Sky with some Wink of Stella in clear. For these ones I used, Flirty Flamingo, Sweet Sugarplum & Pool Party, they are super summery looking, great for our HOT Australian Christmas. Don’t forget to Wink of Stella the wings ;-). Here I’ve gone back to something more traditional by using Night of Navy & Delightful Dijon (which is PERFECT for gold). Now I think one of my Angels might have been getting a bit of sun tan, as her skin tone has come out a little darker lol! That’s the joy of water colouring though, each card will always be a little different & I’m totally ok with that :-). 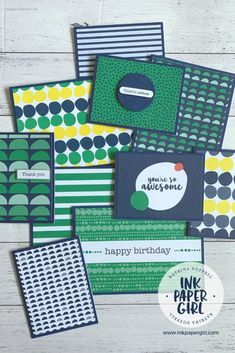 Now last but not least, I cased this colour combination straight from the Stampin’ Up! Holiday Catalogue. This is Wild Wasabi with Crushed Curry & Daffodil Delight on their gowns & Soft Sky again for their wings. And finally here they are all together. I think these pretty Angels would make a terrific boxed set to give to someone to use this Christmas. Class 1: Friday 4th November 10am-1pm (seats still available) – make 6 cards. Class 2: Saturday 5th November 2pm -5pm (1 seat still available) – make 6 cards. 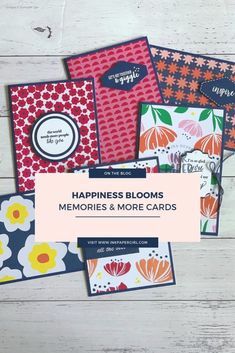 Click here to go my Stampin’ Up! Class & Event Calendar 2016 for more details about how can come along & have some fun learning how to water colour & get some cards ready to send out to family & friends. PS: I’d love to know which one is your favourite colour combination, so please leave me comment below :-).